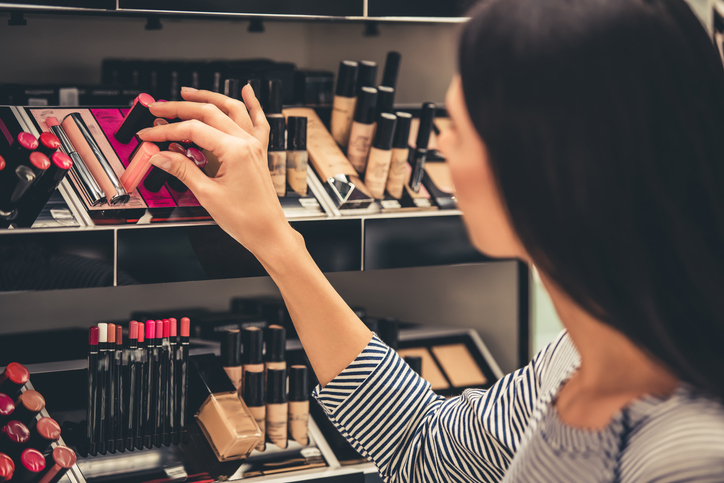 The California State Assembly has unanimously passed Senate Bill 1249, which would make it illegal for cosmetics manufacturers to sell any cosmetics that have been knowingly tested on animals from January 2020, making it the first US state to do so. The bill was authored by Senator Cathleen Galgiani and co-sponsored by the Physicians Committee for Responsible Medicine and Social Compassion in Legislation. All 80 members of the State Assembly approved the legislation. 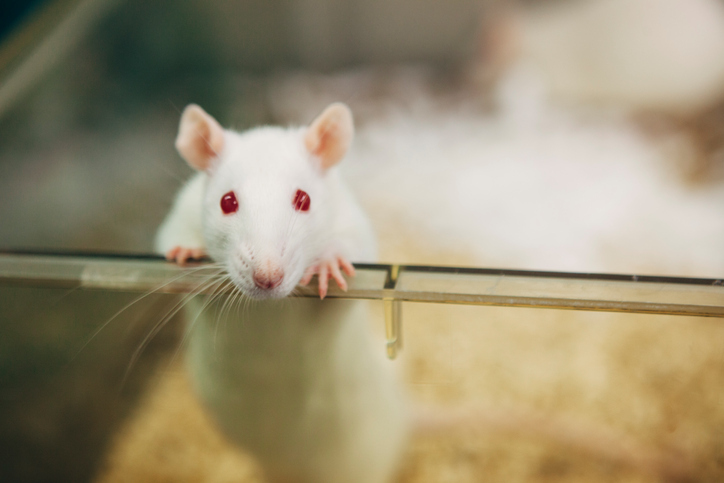 As soon as Governor Jerry Brown signs the bill, California will join the ever-growing list of countries and states that have banned or restricted animal testing in the cosmetics industry. California is leading the way when it comes to cruelty-free living as the state also recently placed the nation’s first statewide ban on the sale of puppy mill animals by pet stores. he law, which goes into effect January 1, 2019, will require any pet store that wants to sell animals (dogs, cats, and rabbits) to work with local animal shelters or rescue groups — or face a $500 fine per sale of any large-scale-breeder-produced animal.